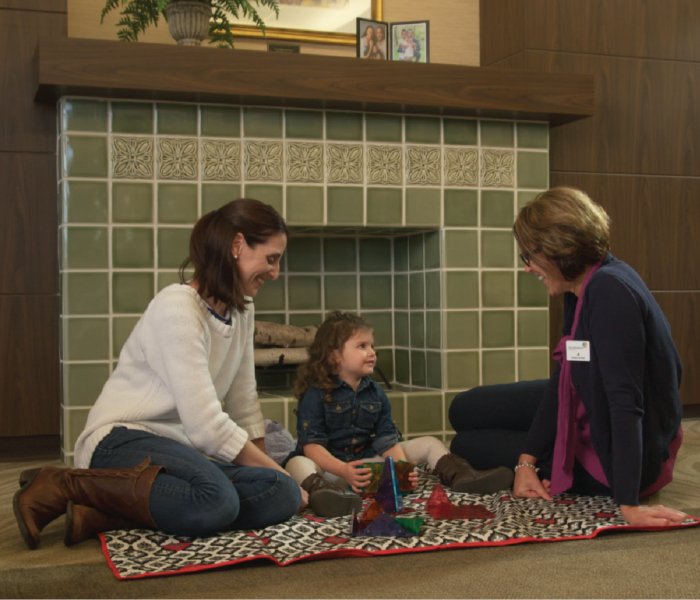 Beech Acres Parenting Center, Cincinnati Children’s Mayerson Center for Safe and Healthy Children, and TriHealth Pediatrics, including Group Health, are teaming to transform pediatric primary care practices to reduce toxic stress and support child health and development. Fueled by a $1.1 million bi3 grant, the effort matches pediatric primary care physician practices with parent coaches to assist families in managing adverse childhood experiences through stable, responsive parenting relationships. The program promotes protective factors that enhance positive health outcomes and facilitates connections between families to community resources. In its first year, the project has built strong relationships with the physicians and staff of three pediatric care practices. It has developed a unique screening tool to assess parenting stress and social determinants of health. To date, more than 3,000 families have been screened, resulting in 644 referrals for parent coaching services. More than half of referred families have completed at least one coaching session. In the next year, the project will launch a randomized controlled study to assess the impact of the program and establish it as a best practice for addressing adverse childhood experiences.